News - DuBois & King, Inc.
DuBois & King is pleased to announce that James Hall, PE, has been promoted to Bridge Engineering Group Manager. Mr. Hall now serves as the overall leader of this group and is in responsible charge of bridge engineering operations at D&K. In June 2018, Mr. Hall joined DuBois & King as a senior bridge manager/engineer. In addition to senior client and managerial leadership, he brings great depth of technical engineering skills to this position. Over his 18-year career, Mr. Hall has worked on bridges in every New England state, including leading structural design services for many state transportation department bridges. He has extensive experience in the inspection of structures, accelerated bridge construction, and the rehabilitation of historic structures. Established in the early 1990s, the DuBois & King Bridge Engineering Group has been involved with hundreds of bridge projects throughout northern New England. Primary clients have included federal agencies, state DOTs, municipalities and private entities. 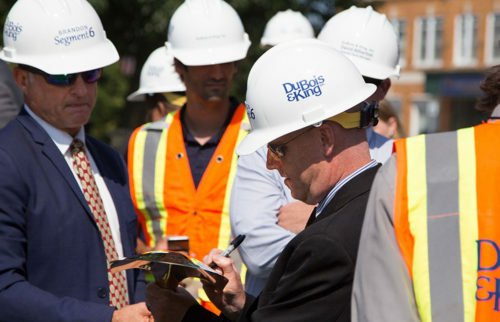 Based principally in Vermont and New Hampshire, DuBois & King is a multidisciplined professional consulting firm providing planning, engineering, and construction phase services in the areas of public infrastructure, facilities, environmental services, and natural resources. DuBois & King is pleased to announce the promotion of Randall Otis, LS, to Survey Department Manager. Randy has 16 years of survey experience, including topographic, boundary, right-of-way, construction layout, and deed preparation and research. Randy graduated from Paul Smith’s College of Arts and Sciences in 2002 with an associates degree in Survey and Applied Science. After working as a Survey Technician and Party Chief for Trudell Consulting Engineers for several years, Randy joined D&K in 2006. At D&K, Randy was Survey Party Crew Chief, providing services on all manner of survey projects ranging from historical right-of-way document research to detailed construction layout for vertical structures. 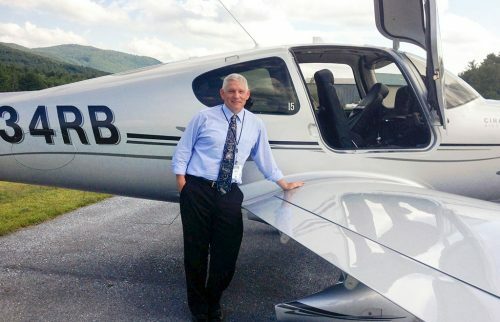 He has provided survey services under successive VTrans Right-of-Way Survey and Vermont Department of Forests, Parks and Recreation contracts, as well as an on-call contract with the US Fish & Wildlife to establish base survey control benchmarks at 10 national wildlife refuges around the Northeast. While Randy loves all things survey, he is particularly passionate about topographic and construction layout survey. This past summer, he completed construction layout survey work on the newly constructed Miller building for the UVM Medical Center. 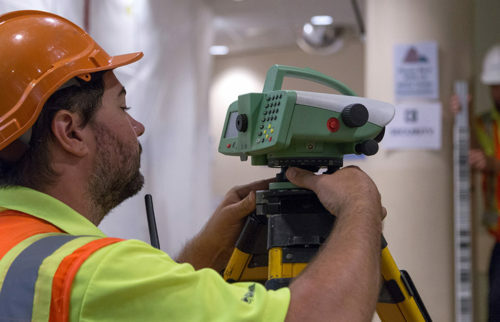 Randy Otis set up deformation survey at the UVM Medical Center last year. The Survey Department has grown significantly in recent months, with the addition of D&K’s Keene office, which is currently focused on survey. As head of survey, Randy has oversight of a seven-person department that includes another licensed land surveyor (who is based in Keene), an Assistant Survey Department Manager, several survey technicians, and an Administrative Assistant (for Keene). Randy looks forward to his department’s continued growth as he focuses on doing more work for VTrans and making additional inroads into New Hampshire and beyond. He plans to add drone services to D&K’s survey capabilities. 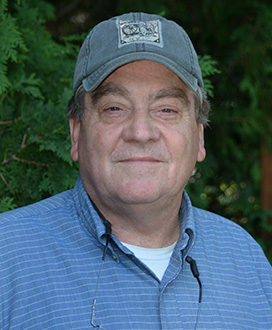 Randy is a board member of the Vermont Society of Engineers and on Vermont’s GIS advisory board as the licensed representative of the Vermont Society of Land Surveyors. D&K is excited to announce the appointment of David Conger as the Director of the Site and Land Division. David brings to the position 25 years of impressive and varied experience in site/civil and transportation projects in Vermont and New York. 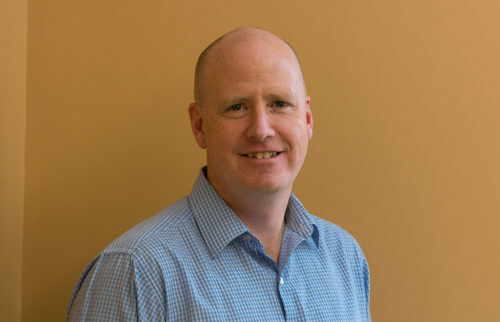 After receiving his bachelor of science degree in Civil Engineering from the University of Vermont, David joined Fitzpatrick-Llewellyn, Inc., which was acquired by D&K in 1996. Working in the Site and Land Division, he developed technical capabilities in site development, transportation and traffic planning. 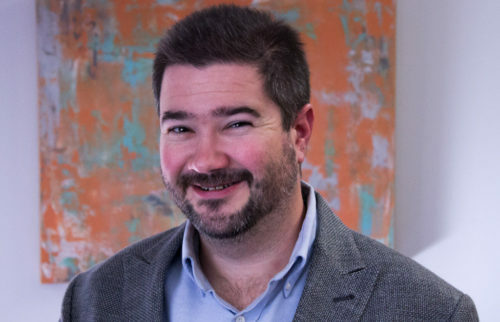 David earned his professional engineer license in 1999, and in 2001, he moved to New York City where he served as project manager and engineer for a large consulting engineering firm. David autographs a shovel at the Brandon Segment 6 groundbreaking ceremony last summer. David maintained a varied focus on site/civil and transportation projects, notably providing management and engineering of large-scale projects under an IDIQ contract with the Port Authority of New York and New Jersey. His repertoire included airports, and he led significant improvement and reconstruction projects at JFK International, Newark Liberty International, and LaGuardia Airports. 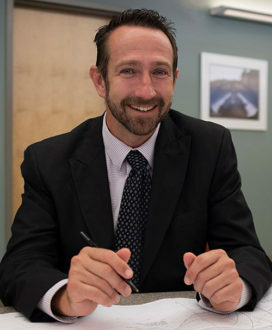 David returned to D&K in spring 2011 as Associate Director of Site and Land and focused his efforts on site evaluation and design for municipalities, regional commissions and private developers. Projects included a post-TS Irene infrastructure repair contract for the Town of Mendon, infrastructure improvement projects in the center of Burlington, and design and construction oversight of a crucial (flood control) culvert replacement project in downtown Brandon. David’s extensive experience managing complex, varied provides him with a strong foundation for his role as Director of Site and Land. As an example, in New York, he served as civil lead for the $8.7 billion New Jersey Transit Access to the Region’s Core dual railway tunnel conceptual design. Currently, David is the contract manager for D&K’s construction inspection services for the $21 million Brandon Segment 6 project, one of the largest roadway reconstruction projects in the State of Vermont. His purview also includes oversight of the Survey Department and of site development projects for Verizon.